One of the very best things about having a blog, has to be all the fun discoveries you make along the way. Yes, there is all the drama about Instagram algorithms, making sure you’re the right side of disclosures and keeping up with what’s new, but I’m not sure anything quite beats finding a great new brand from halfway across the world. 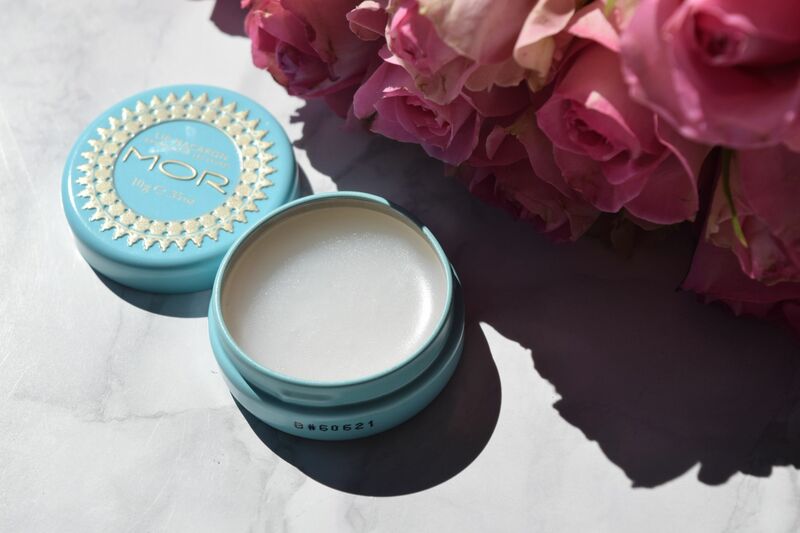 Case in point – the Lip Macaron from Australian favourite beauty brand MOR. 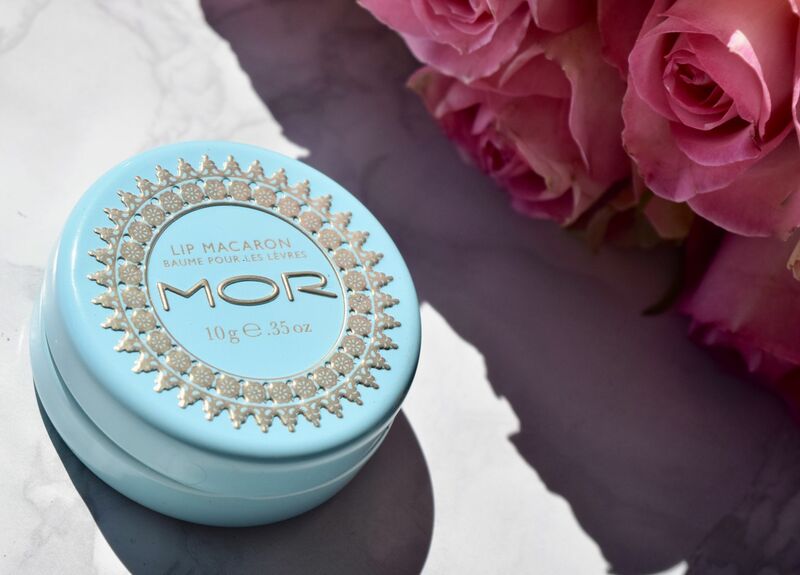 Packaged in a dinky little blue tin, the Sorbet Lip Macaron looks adorable. I love the golden accents across the lid, and it slips into my handbag and makeup bag with ease. Happily, the formula is as great as the packaging! 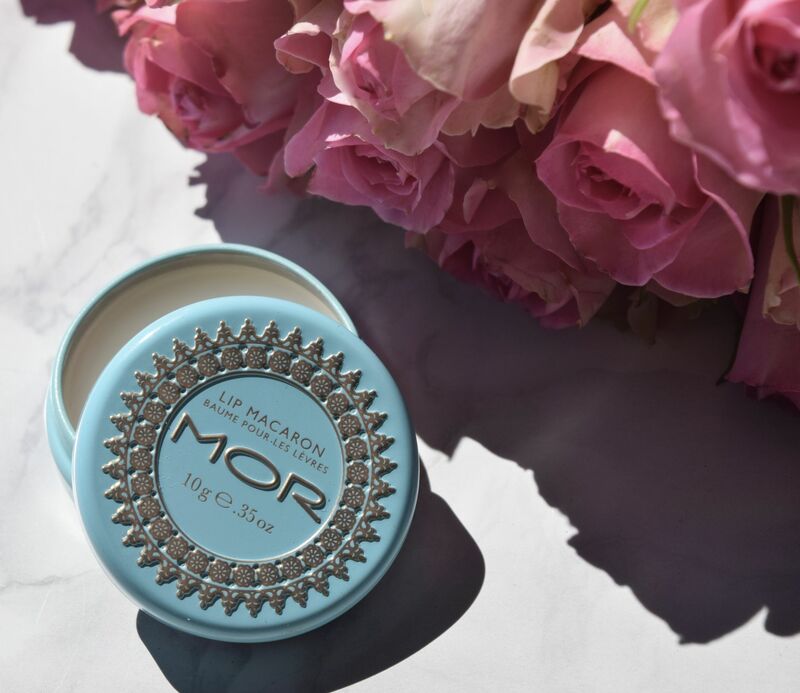 The balm is rich in Shea Butter, Lanolin, Vitamins A & C and rich in Omega 3, 6 & 9 to prevent premature ageing – perfect for maintaining your pout! On the lips, the balm feels light and soothing, and to keep hydration levels high, the balm also features Castor Seed Oil, Jojoba Seed Oil, Cocoa Butter, Coconut Oil and Papaya Seed Oil. The result is a balm which delivers a real dose of moisture, and it primes lips for bright lipsticks perfectly too!